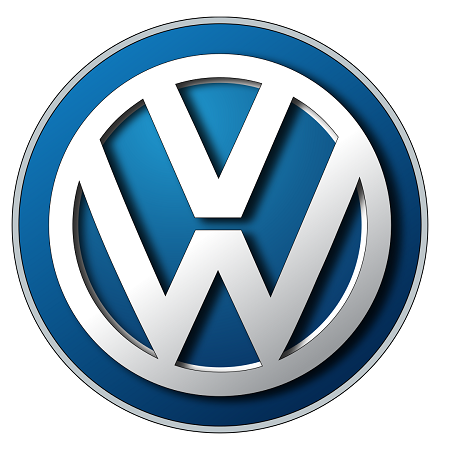 Founded in 1937 and based in Wolfsburg, Germany, Volkswagen is the largest car manufacturer by sales in the world. As well as the VW brand, the group also owns Audi, Porsche, Ducati, Bentley, Seat, Skoda, Bugatti and Lamborghini. Those wishing to own one we’re provided with savings books which they paid into weekly. A completed book could then be exchanged for a new car. Due to the onset of WWII, none were ever delivered to customers completing their books and the VW factories were turned over to producing equipment for the war effort. At the end of the war in Europe the VW factories we’re in the area allocated to the British. The factories were heavily damaged, and the manufacturing equipment was due to be broken up and shipped back to the UK. However, British Army officer Major Ivan Hirst discovered one of the companies wartime KdF-Wagens (later to become the VW Beetle). He had it repaired and repainted green and convinced the British army to place an order for 20,000 units. Production was re-established and the rest, as they say, is history. 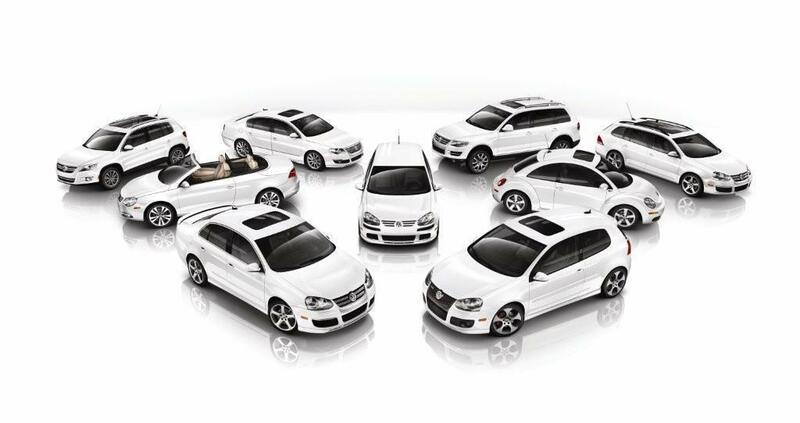 Today, Volkswagen boasts a wide range of models catering to nearly every sector. In recent years the VW Golf has perhaps been there most important model, and it was placed 3rd in the top selling cars of 2017. We understand that a VW can be a hard car to say goodbye to but when you do finally utter the words “it’s time to Sell my VW” you want to make sure you get the best deal available. The process of selling your Volkswagen should be quick and easy with no complicated forms to complete and collection of your car from your own home. With our simple four-step process you could sell your Volkswagen within hours, and with our experts support, you’ll get the best price possible. Ready to Sell Your Volkswagen?